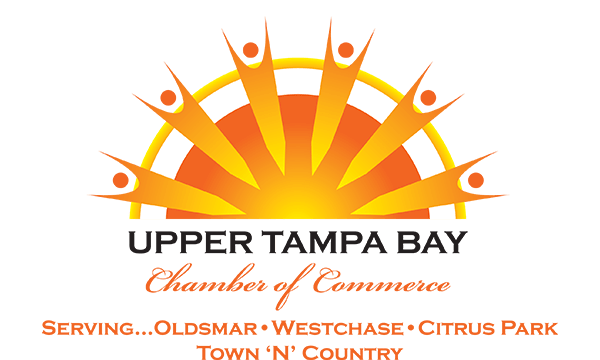 UTBuzz is our Chamber Video Magazine capturing all the excitement of what is happening in our Upper Tampa Bay Footprint. 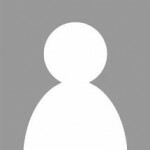 In addition the video magazine provides opportunities for member spotlight, getting out a custom message about your business. The point of playing real money casino games is to play at the best real money casino sites online, hoping that you can somehow win some cash.